At least 50 Pakistan International Airlines employees have been suspended for not furnishing their documents, the three-judge bench of the apex court was told. Five pilots of Pakistan’s flag carrier PIA have not even completed their matriculation, the country’s aviation body told the Supreme Court after finding the academic credentials of seven pilots bogus. Justice Ijazul Ahsan said a non-matric person could not even drive a bus but these people were flying planes, putting the lives of passengers in danger, Dawn news reported. 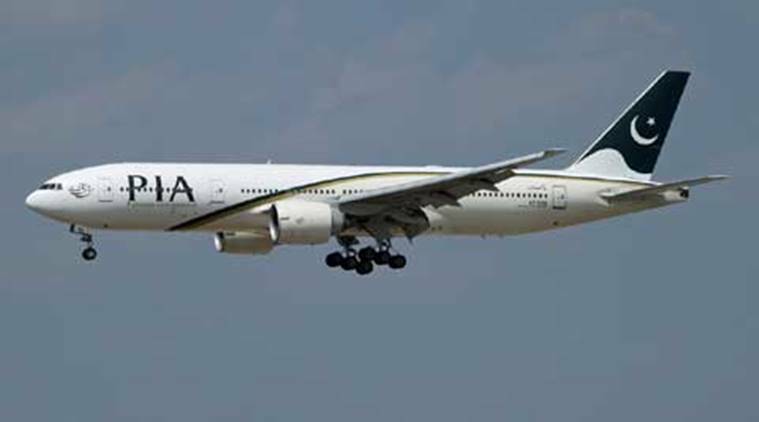 At least 50 Pakistan International Airlines (PIA) employees have been suspended for not furnishing their documents, the three-judge bench of the apex court was told, it said. Academic credentials of seven PIA pilots were found to be bogus and five of them had not even done matric, the Civil Aviation Authority (CAA) revealed before the Supreme Court (SC) bench, headed by Chief Justice Saqib Nisar, on Friday, the report said. The bench was hearing a matter relating to the verification of degrees of pilots and other staff of the PIA. The CAA complained that educational boards and universities were not cooperating with it in carrying out the degree verification process. It said that cases of 4,321 employees of the PIA had been verified while 402 were pending, the report said. Justice Nisar asked the PIA to submit a list of its all 498 pilots along with their result of licence examination, the report added. Last month, the cash-strapped Pakistani government approved a Rs 1,700 crore bailout package for its ailing national flag carrier PIA which has been running into losses for years. The government approved the bailout package to keep it afloat. The PIA’s accumulated losses surged to Rs 36,000 crore by the end of June, which, according to the finance ministry, speaks volumes about the persistently deteriorating performance of the carrier. The PIA has been in losses for years but successive governments have failed to improve its financial situation.